Piano at Lawrence means excellence in performance. Piano at Lawrence is excellence in performance paired with transformative community engagement, genre defying entrepreneurial concerts and projects, award winning jazz, and a tight knit community of people who are passionate about the piano and keyboard instruments. The Lawrence Piano Studios, and Conservatory at large, want to help you figure out who you are as a musician, and what kind of musical life you want to build for yourself, whether that is being a concert pianist, running your own studio, collaborating with new music groups, teaching as a university faculty member, playing at the local jazz club or coffeehouse every week, or any number of other options. No matter what your goals are, you are welcome here. You can study piano through the Bachelor of Music, Bachelor of Arts, Double Degree program or as a non-major, and we hope to help you explore new avenues you might not yet have thought of as you grow and learn through your years at Lawrence. Explore the rest of the pages here to learn more about what a Bachelor of Music with a Piano Performance major can look like, about our pedagogy minor (webpage coming soon, for now contact Mary Van De Loo) and our Jazz emphasis options, performance opportunities, what some alumni have gone on to do, learn more about what the faculty are doing, and to get to know some of the current students in the studios. If you have any questions, want to get to know us, or just want to chat about piano, please reach out to any of us. We would love to get to know you and to help you to find the school where you will fit best! 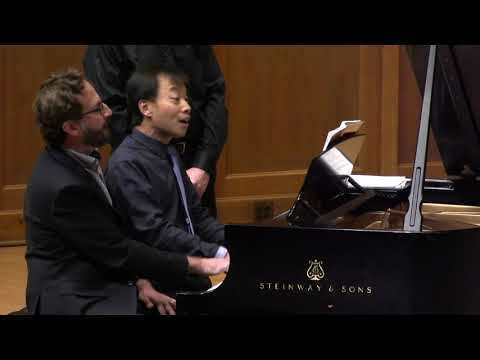 Michael Mizrahi & Anthony Padilla perform Bernstein’s Overture to Candide. 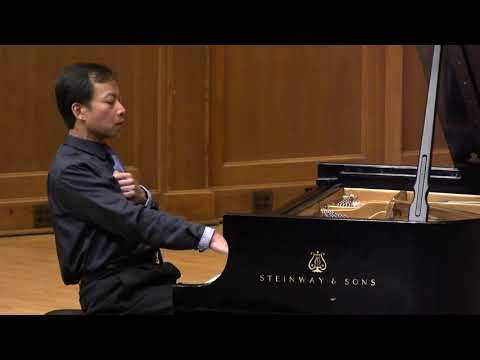 Anthony Padilla performs Bernstein’s arrangement of Aaron Copland’s El Salón México. 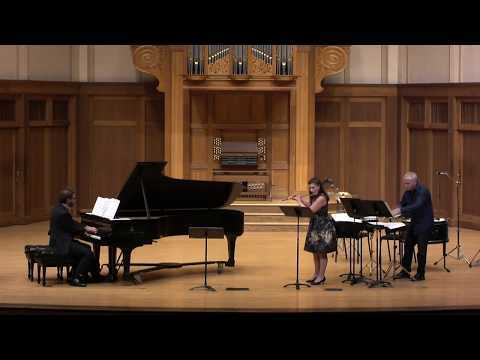 Michael Mizrahi, Anthony Padilla, Erin Lesser (flute), and Dane Richeson (percussion) perform Michael Mizrahi’s arrangement of “Mambo” from Bernstein’s West Side Story. 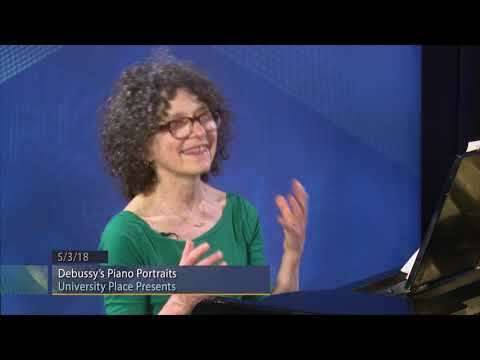 Catherine Kautsky joins Wisconsin Public Radio host Norman Gilliland, to discuss the inspiration behind Claude Debussy’s piano works. 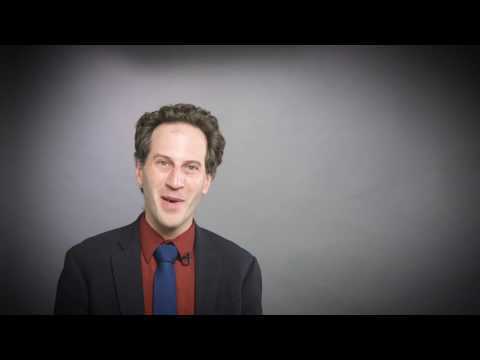 Video excerpt courtesy of Wisconsin Public Television. View the entire program here. Catherine Kautsky performs J.S. 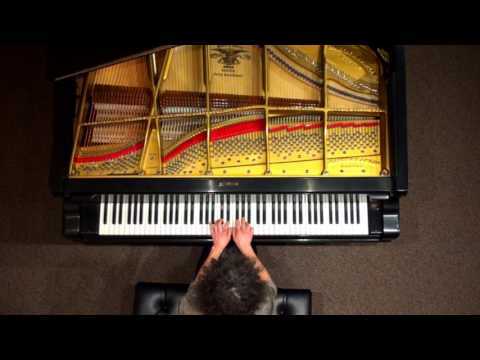 Bach’s Prelude and Fugue in E Major, BWV 878.